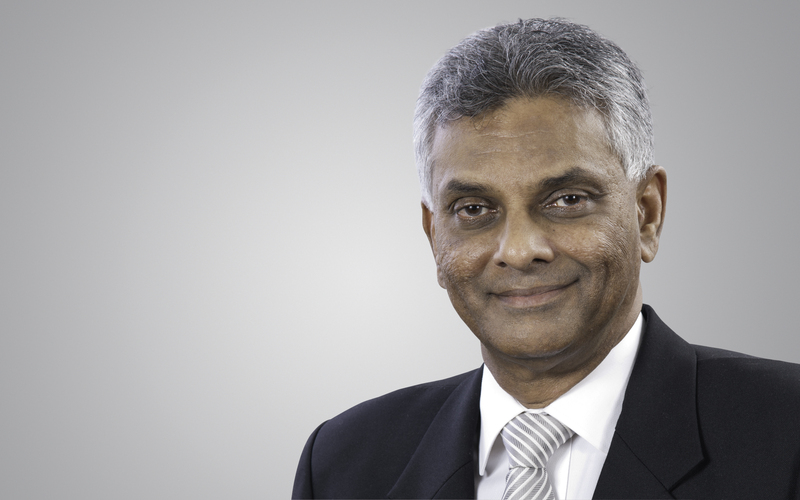 Aitken Spence PLC recorded a strong financial performance closing the immediate 9-month period with a 9.9% year-on-year growth in profits before tax amounting to Rs. 2.9 billion, and a 17% growth in profit attributable to shareholders. The growth is attributed to strong financial performances posted by a number of key operational sectors in the reporting period. 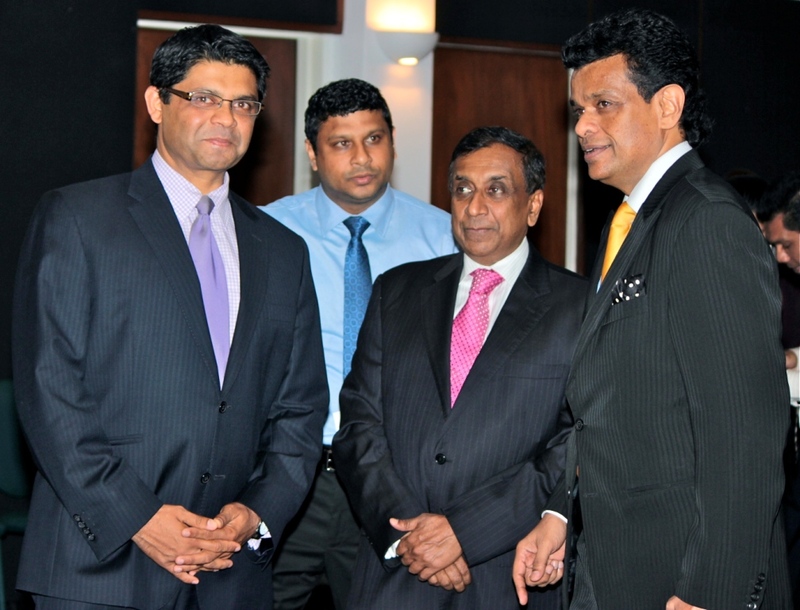 Bringing to fruition the long term investment strategy adopted by the diversified group, many of the key industry segments operated by Aitken Spence showed positive growth trends in the 9-month period that drew to a close on the 31st of December 2016. The top line for the same period grew by 69% to a figure of Rs. 30 billion while earnings per share rose by 17% to Rs. 4.09. The company achieved a 28% growth in profit before tax in the third quarter amounting to Rs. 1.4 billion. Earnings per share rose by 36% in the quarterly period amounting to Rs. 2.14 per share. Profit attributed to equity holders also rose by 36% to Rs. 870 million year-on-year, for the quarter. 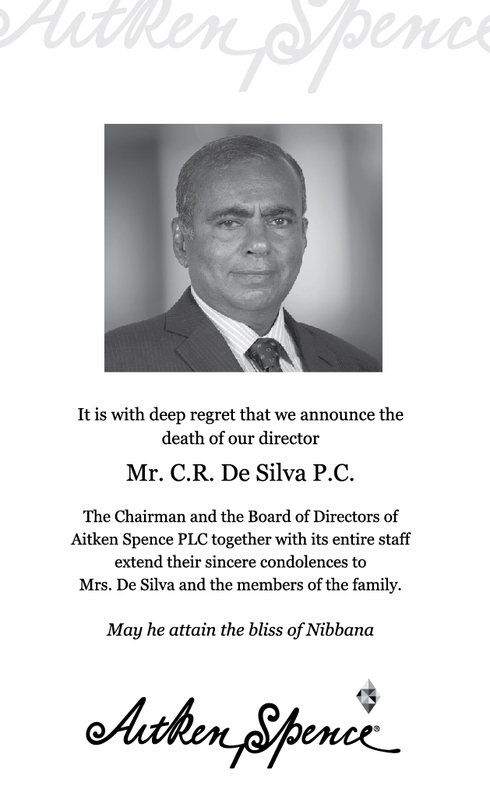 Listed in the Colombo Stock Exchange since 1983, Aitken Spence is a blue chip conglomerate with a strong regional presence in the Hotels, Travels, Maritime Services, Logistics, Plantations, Power Generation, Printing, Insurance, IT, Outsourcing and Apparel. Maritime and Logistics, Services and Strategic Investments sectors all showed positive growth figures contributing to the bottom line gain experienced during the reporting period. Growth in the Strategic Investments sector was driven by power generation, plantations and printing segments while the elevator agency segment helped the Services sector performance. Maritime & Logistics sector benefited from growth in the port management services and education segments and the addition of a new freight forwarding representation. Unfavourable market conditions in foreign markets, particularly the Maldives and India, and the high costs of finance have negatively contributed towards a challenging period for the tourism sector, despite top line growth. 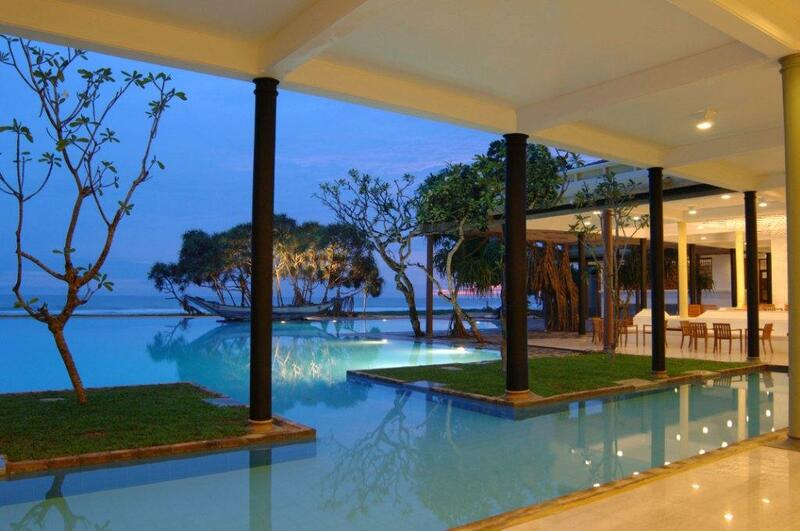 The addition of RIU Sri Lanka in Ahungalla, Al Falaj Hotel (Oman), Turyaa Chennai and the new wing of Turyaa Kalutara contributed to the rise in revenue. “We have seen growth in revenue, and more significantly contributions from some of our new investments to the top line of the Group which is a healthy indicator of the performance of those investments in my view. Most of the [Group’s] key sectors have experienced positive growth in the third quarter. 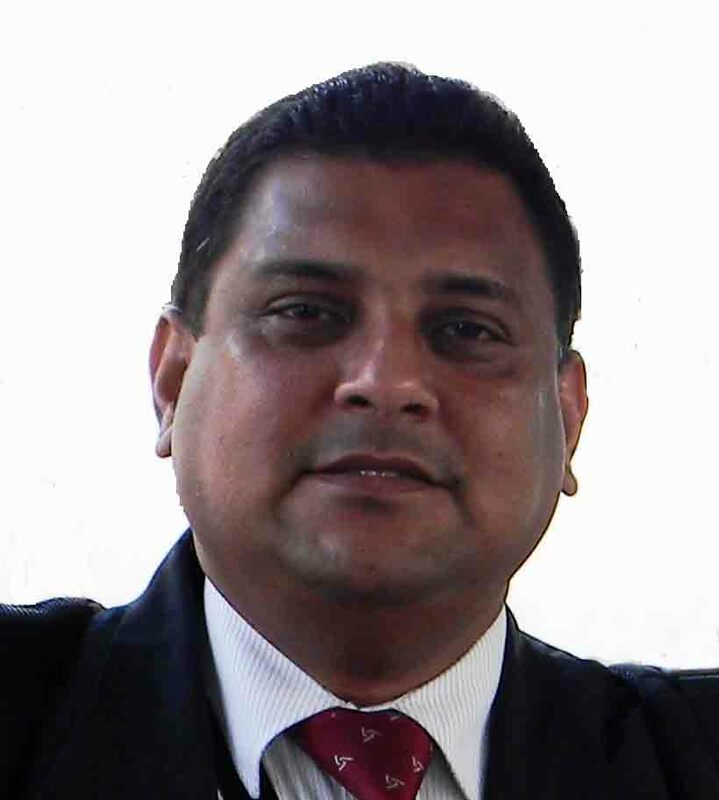 We are also confident that the tourism sector will rebound across the various geographical markets and that the new investments we made will continue to pay off in the coming years”, commented Deputy Chairman and Managing Director of Aitken Spence PLC, J M S Brito. 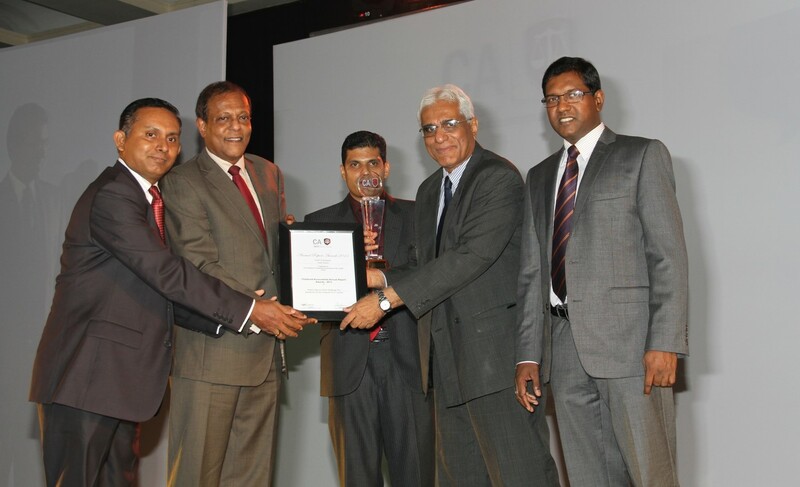 Aitken Spence-managed Elpitiya Plantations PLC recorded a profit-after-tax of Rs. 480 mn for the financial year ended 31st March, 2014. Elpitiya’s exceptional earnings were mainly driven by an excellent performance in oil palm and return on strategic investments made by the company into joint venture projects. “Profit was commendable as revenue on tea &rubber had declined by around 8 per cent YOY, following the erratic weather conditions and the poor prices released for natural rubber. Increase in cost of production following revision of the workers’ wages by 20 per cent had a significant impact on the Comp any’s profitability. 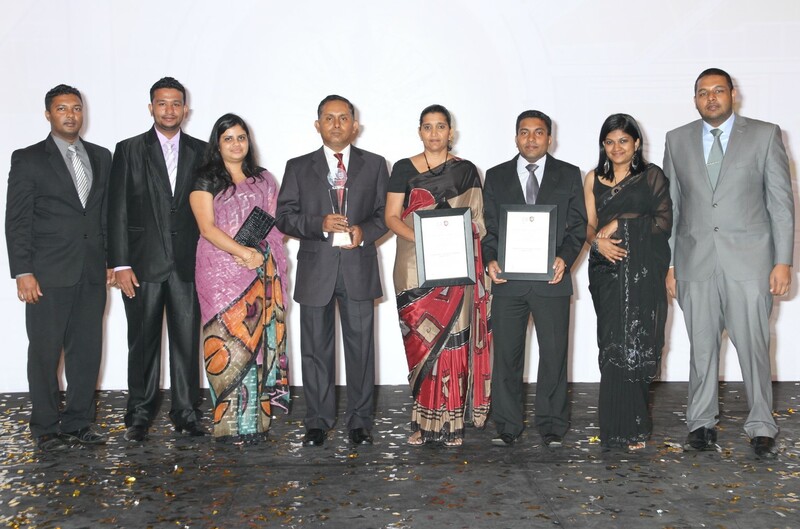 Our strong results are due to the team work by our employees”, said Dr. Rohan M Fernando Managing Director of Elpitiya Plantations PLC and Director of Aitken Spence PLC. The company’s net assets had increased to Rs. 2.9 bn from Rs. 173 mn at the time of taking over of the estates in 1997. Since taking over, the company has invested over Rs. 3.8 bn on tea and rubber replanting, factory development, diversification into oil palm & commercial forestry and other capital enhancements. “New Peacock and Nayapane estates have achieved all-time record yields of 2,855 kg per hectare and 1,979 kg per hectare respectively in tea. This was made possible due to the good agricultural practices followed on the estates, with special emphasis on fertilizer inputs and upgrading factory machinery. We thank the government for the subsidy given to the industry which has helped us maintain fertilizer levels” said Mr. Tony Goonewardena, Executive Director of Elpitiya Plantations PLC. Commenting further, Mr. Goonewardena stated that the company’s strategic investments into re-forestation (commercial forestry) and hydro power projects brought in significant income during the financial year under review. The joint venture project with Dianhong International Limited, to produce Chinese specialty black tea and green tea at the company’s newly developed Harrow Tea Factory in Pundaluoya also contributed substantially to the company’s profit along with the income derived from the palm oil processing factory, which is jointly owned by Elpitiya Plantations PLC with two other regional plantation companies. “Company’s strategic diversification programme into large scale palm oil cultivation in the low country region has paid dividends by contributing considerably into the company’s profitability. Deviturai Estate recorded the highest ever yield of 16,281 kg per hectare on oil palm and Talgaswella Estate, a major tea & oil palm plantation in the low country, has made exceptional returns.” said Mr. Bhathiya Bulumulla, the Chief Executive Officer of Elpitiya Plantations PLC. The Company also has commenced aneco-tourism project in the low country and planning to extend the same concept on Dunsinane, Sheen and Fernlands estates in the upcountry region in the current year. 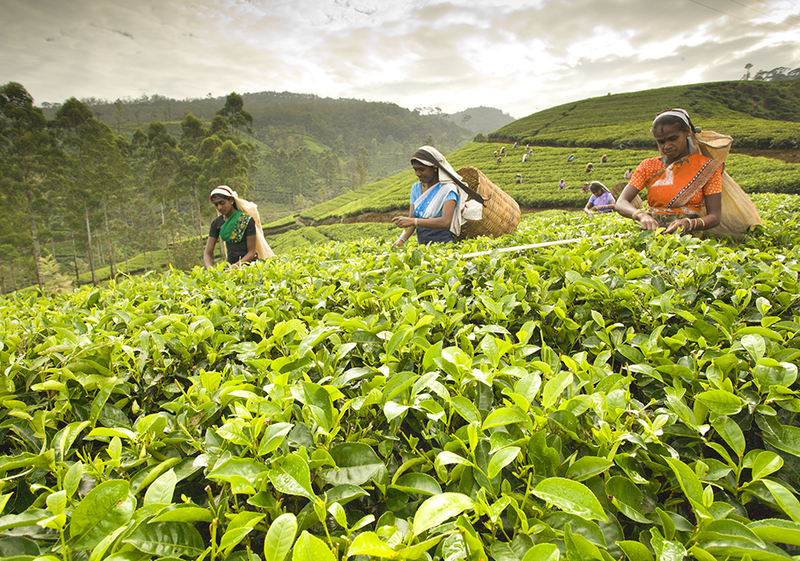 Elpitiya Plantations PLC adopts the stringent food safety standards in the production of tea. Dunsinane, New Peacock, Nayapane tea factories in the up country region and Talgaswella and Deviturai Tea Factories in the Low Country regions have been certified for ISO 22000:HACCP for Food Safety Management Standards and all the tea factories have been certified for Ethical Tea Partnership and Forestry Stewardship Council (FSC) Certification for best practices on health & safety and environment Management. The Company is currently working towards obtaining rain forest alliance certification to all its up country tea estates. Elpitiya Plantations PLC is committed towards improving the living conditions of the worker population on the plantations. Projects include construction of new housing units, water and sanitation, for more than 50 housing unit for several estates.Further, plans are underway to construct 510 housing units on Dunsinane & Meddecombra Estates with the assistance of the Indian Government during the years 2014-2016. As a pilot project, bank accounts were opened for all employees of Talgaswella Estate while the company also has facilitated to provide scholarship grants to 21 children of the estate workers, who excelled in their studies to pursue their higher education at the universities. Elpitiya Plantations has also pioneered to construct an elders home on Meddecombra Estate, the first of its kind in the Plantation Sector, to accommodate and look into the well being of 40 retired workers , in collaboration with the French Donor ‘Foundation Adam Pierre’ at a cost of over Rs. 25 mn. The company is continuously exploring sustainable avenues for marketing its produce abroad, especially tea and rubber, in North and Southeast Asia. Aitken Spence public-private partnership with the Fiji Ports Corporation to oversee the operation of Suva and Lautoka ports, the largest in Fiji; recorded an increase in its efficiencies by 35 per cent within a short span of two months. Marking the first- ever public-private partnership overseas by a Sri Lankan company recorded to-date; diversified blue-chip Aitken Spence bought a 51 per cent stake in state-owned Fiji Ports Terminal Ltd, taking control of businesses of the two ports for a period of 15 years. A function commemorating the Public Private Partnership between Fiji Ports Corporation and Aitken Spence PLC was held recently at the Holiday Inn Suva in Fiji, where Dr. Parakrama Dissanayake, Chairman of Aitken Spence Maritime and Director of Aitken Spence PLC revealed the increased efficiencies in the Ports. “Achieving substantial gains in efficiencies within two months is major milestone, especially in the absence of the shore cranes which are vital to enhance productivity and efficiency of the ports. Fiji Ports Corporation has assured us that it will be delivered by the end of this month” he noted. Dr. Dissanayake further stressed what was encouraging was that shipping lines had written to them commending on the progress made so far. “This is a process where we have to continuously enhance the service delivery to sustain the level of efficiency to make sure we have a world class port” he added while encouraging all stakeholders to join hands to deliver the service standards that they were expecting. Deputy Chairman and Managing Director of Aitken Spence PLC, Mr. J M S Brito said, “Efficient ports are a key driver of economic growth. We are committed to establishing world-class best practices to our port operations in Fiji to improve its efficiencies and enhance its competitive position”. At the function, Attorney-General and Minister for Public Enterprises in Fiji, Hon. Aiyaz Sayed-Khaiyum said that the Fijian Government looks forward to Aitken Spence’s internationally-exposed skill sets to help incorporating efficient management systems and style to the Fijian people and to its broader operations. “We look forward to you bringing your skill set and your expertise that not only exists in Sri Lanka but various parts of the world” he said addressing the representatives from Aitken Spence. Adding to his address, Hon. 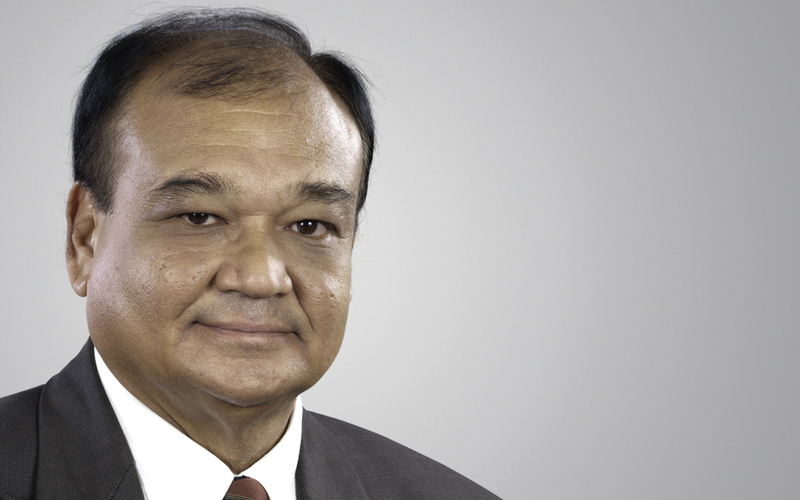 Sayed-Khaiyum stated that there are abundant prospects by Aitken Spence which the Fijian Government believes can be explored in numerous other areas. He indicated plans are currently underway on an agreement with Aitken Spence, with regards to further areas of engagement. 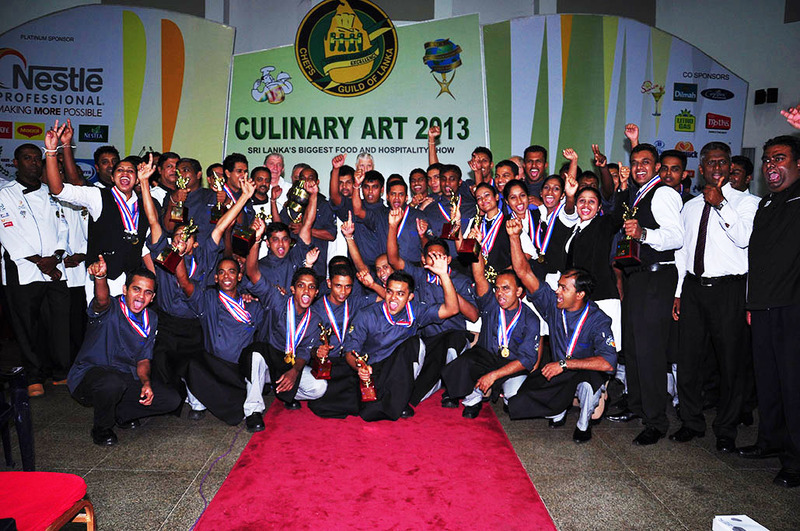 The competition was held over a period of three days which tested these little Chefs strengths and abilities. The weekend’s activities kicked off with a training programme conducted by celebrated Chef Dimuthu Kumarasinghe where he taught the participants the art of sugar crafting and decorating. The young participants were then given the opportunity to practice their newly acquired skill by making animals and figures from fondant. 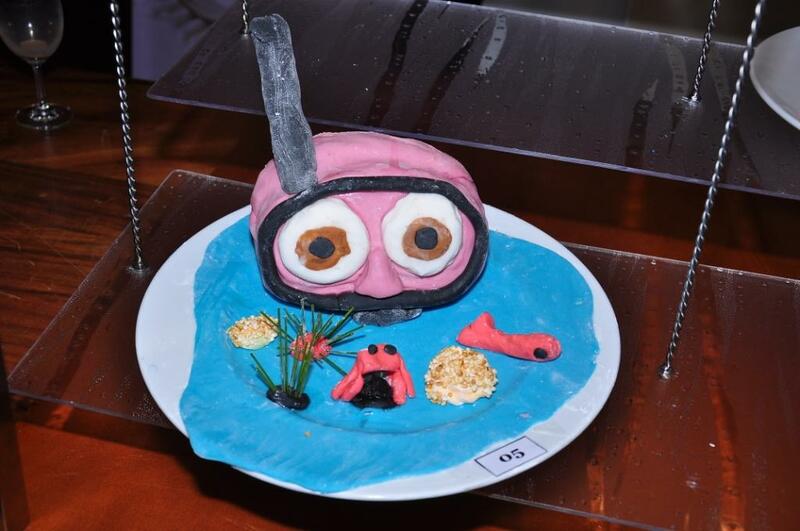 These individual creations were then mounted onto a cake which was auctioned for Rs. 167,000. This money will be donated to Anula Wijerama Children’s Home, Balapitiya. Upon completion of the training workshops the participants were placed in groups and the semi final round commenced. 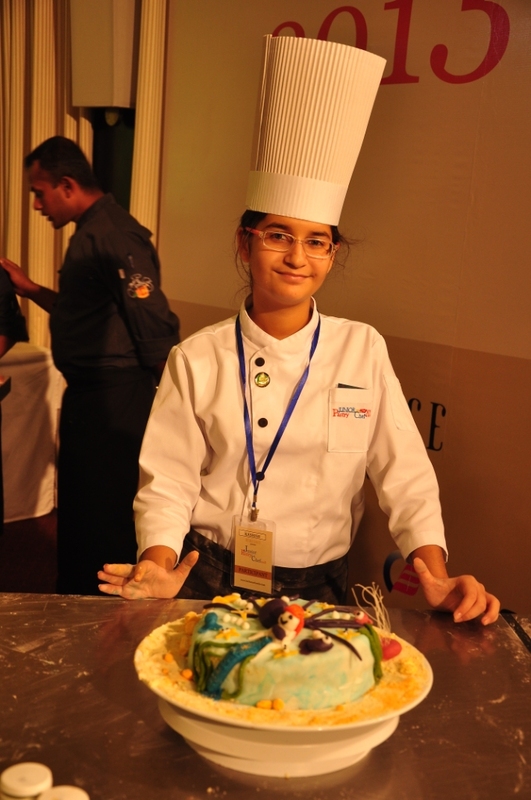 The 10 best creations in the semi finals qualified for the final leg of Heritance Junior Pastry Chef. The creation of the ten finalists were judged by Chef Gerard Mendis, Chef Madawa Weerabaddana, Chef Dimuthu Kumarasinghe, Chef Srimal Kulatunge . 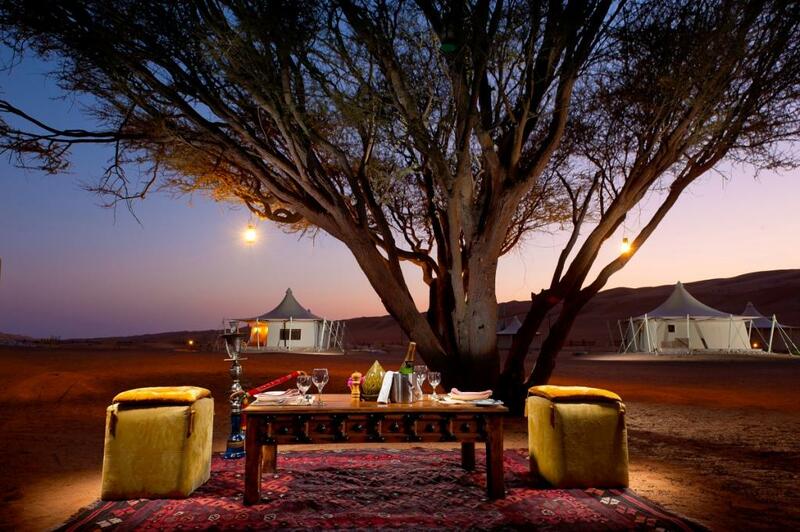 “We experienced world class service from the moment we arrived and the positivity and energy that surrounded the property was noteworthy. 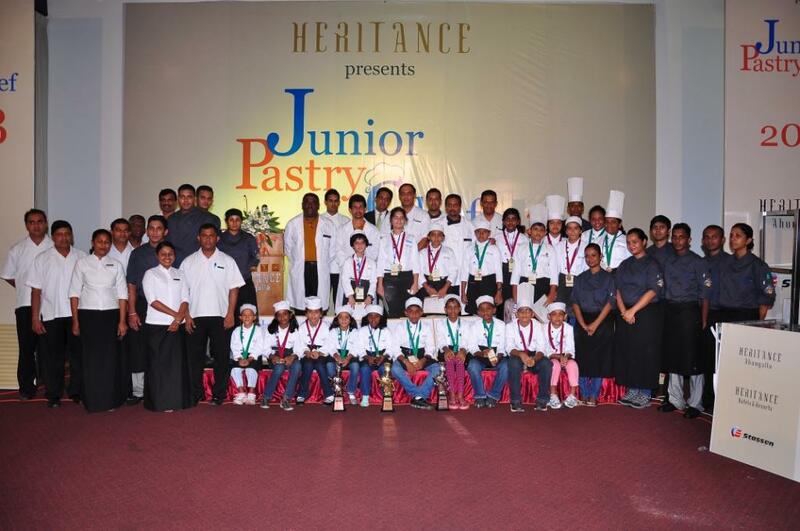 Although we were at Heritance Ahungalla to participate in a competition the staff at the hotel made the entire experience a truly memorable one and we look forward to our future visits to your other properties,” commented Mr. Mahesh Naraindas, proud father of Khashish, winner of Junior Pastry Chef 2013.